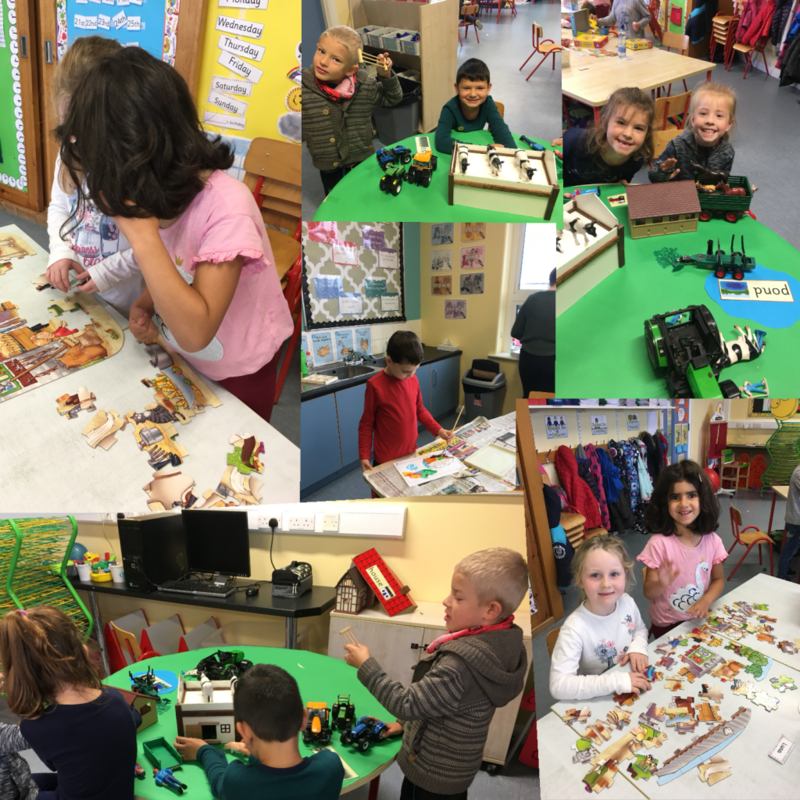 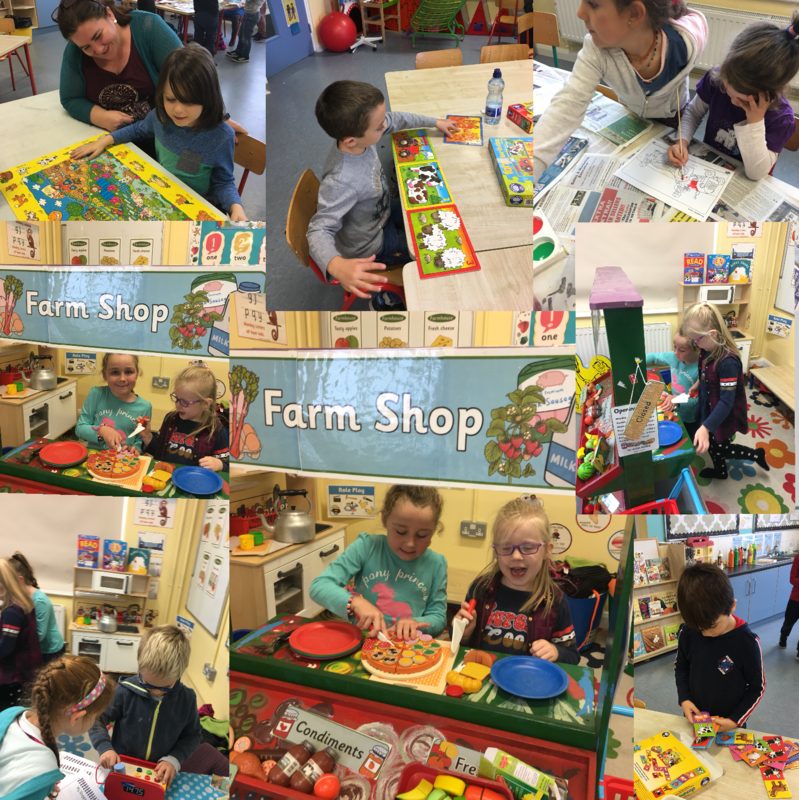 Aistear ‘The Farm’ (Senior Infants.) 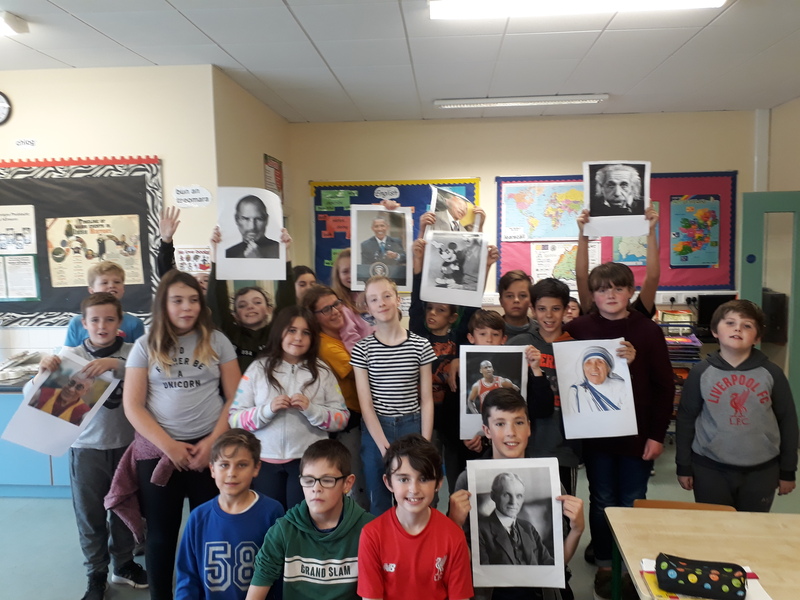 Assembly by 5th class. 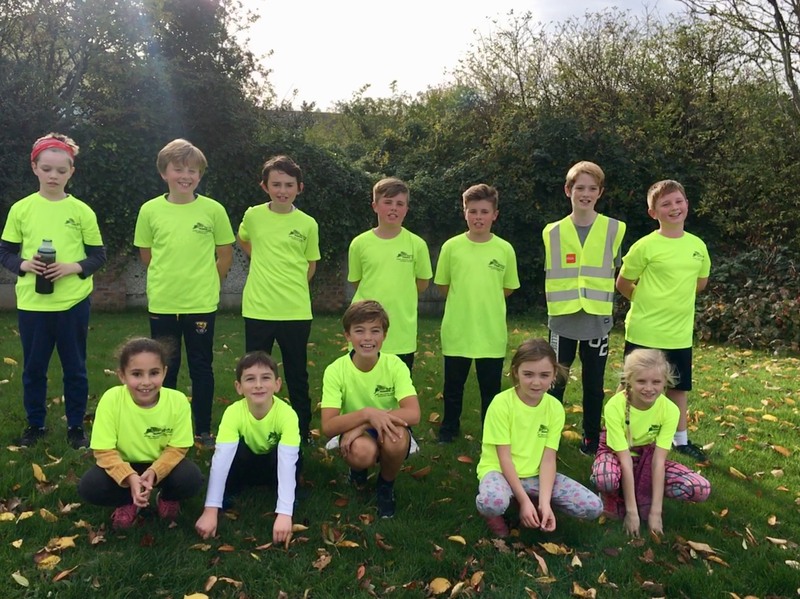 After-school running club.